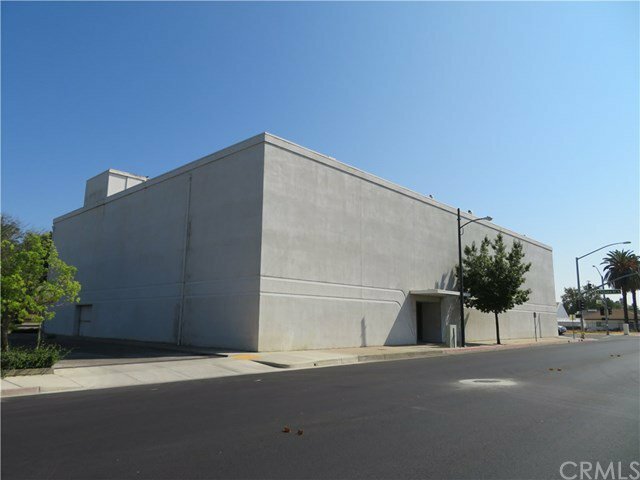 Large commercial building with a great location! Previously known as the "Dauthery's Department Store" 2 stories with 15000 sf ft per story and a basement of the same size. 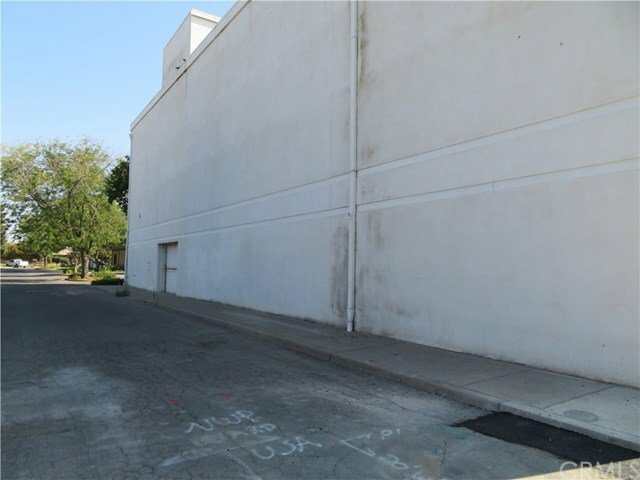 Located in the Central Commercial zone of downtown Willows, Ca. Willows is located on the I-5 corridor, 100 miles north of Sacramento. Building was also previously used by "Zappos" (shoe company) 2nd level may be used as residential, ground level is to be commercial use. Parking lot is owned by the city. 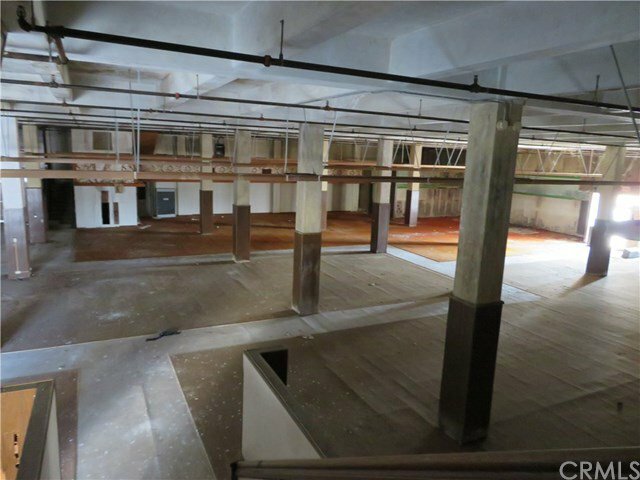 The inside of the building needs extensive work to bring it back to a usable space. There are so many possibilities for uses to this building if someone can put some TLC into it and bring it back to life! Owner may carry with large down.